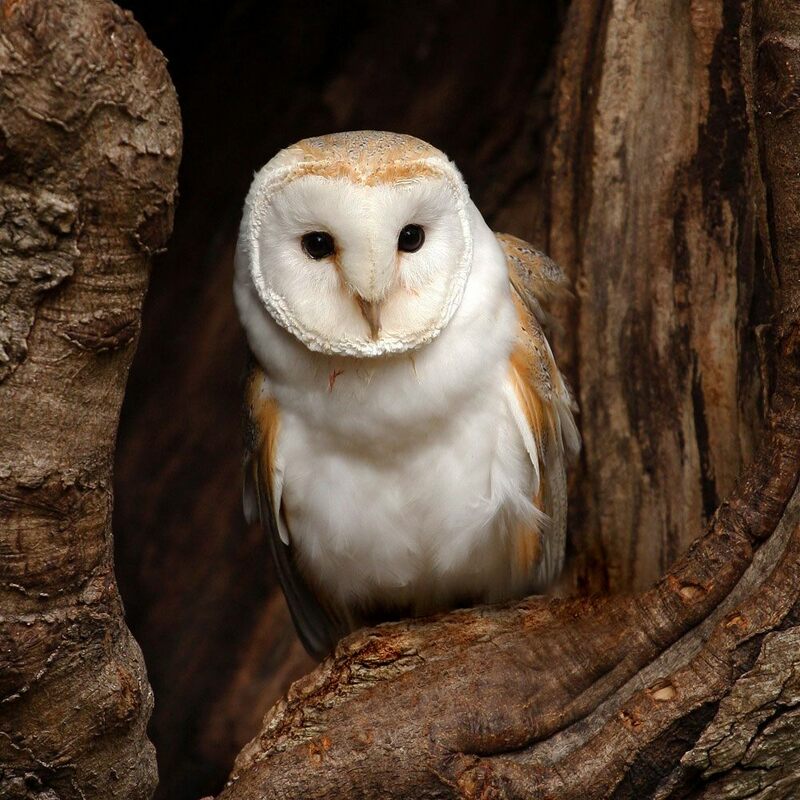 Barn owls are afforded special protection under Schedule 1 of the Wildlife and Countryside Act; therefore developments, particularly barn conversions and renovations of older buildings, must consider any potential impacts on barn owls. The barn owl (including any dependent young) is protected under Schedule 1 of the Wildlife and Countryside Act 1981 (as amended). This makes it an offence to kill or injure barn owls, take or destroy their eggs, or damage or destroy their nests. Their inclusion in Schedule 1 of the Act also provides protection against disturbance while nesting or when they have dependent young. Scoping surveys to assess the potential for barn owl nesting and roosting sites in buildings and trees can be conducted throughout the year. Observational surveys are best conducted during the breeding season, which is usually between mid June and the end of July. Ascerta will judge the requirements of your project and conduct the appropriate survey to help achieve your objectives. For more information on Barn Owl Surveys, or to discuss a specific project, contact our office on 0845 463 4404.